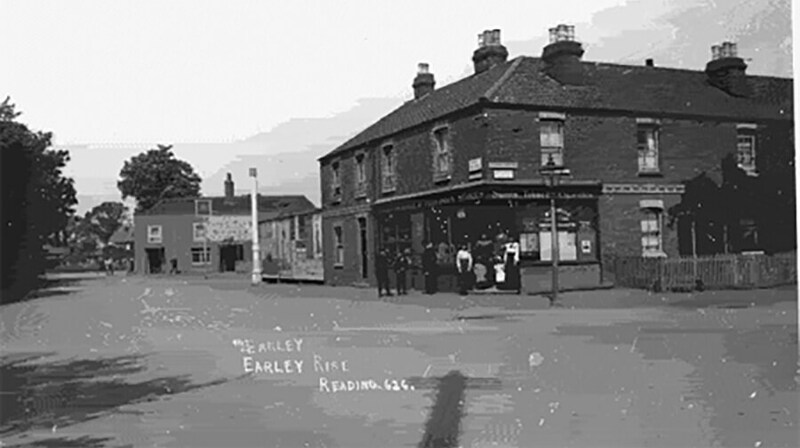 So much has happened to Earley very recently, but it is extremely interesting to look back at the area in past times. The Town Council has tried hard to piece together a history of the Town, and the following chapters are available to read in the Town Guide. Fresh detail is being discovered all the time, often changing previous ideas and we would gratefully welcome comments and information from residents.